I have chosen the remix for Avatar‘s “King Of The Streets” song featuring Lil Wayne and Oshy for this week’s “Feature Friday” edition. This track, which surfaced online in 2010, does not appear on any official projects. 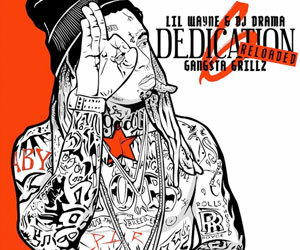 Even though this verse is one of the popular Wayne verses that gets used frequently in blends, “King Of The Streets” is the official version. You can listen to “King Of The Streets” below. Check out this interesting article Rolling Stone Magazine did on Lil Wayne from their latest issue, which also has Weezy on the front cover. 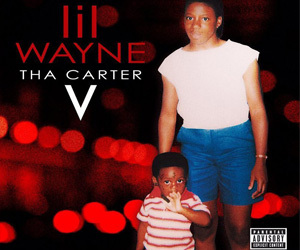 After the article, you can also read about the first week sales estimate for Wayne‘s Rebirth album. 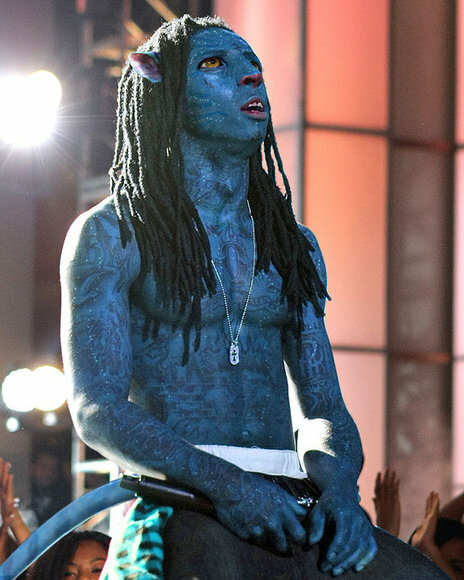 “I am not like you,” raps Lil Wayne, “I am a Martian.” The man has a point. A diamond-toothed multimillionaire — who lost his virginity and survived a gunshot chest wound at age 11, became a father and a rap star at age 15, drove an Internet-wide blitz to genre-spanning superstardom by age 24, and was the first rapper name dropped by our newly elected president at age 26 — probably is not, by most standards, like you. Is he a Martian? Maybe. 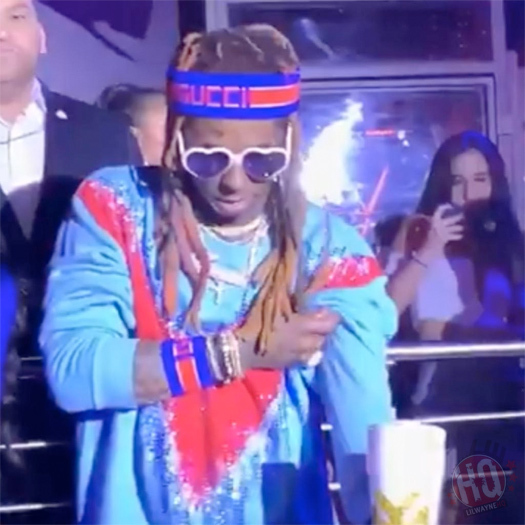 Next Tuesday Lil Wayne will enter New York’s Rikers Island to begin serving a 12-month sentence for weapons possession and we have a few indications for how this story usually goes. If you’re Lil’ Kim, you go in, release a critically acclaimed CD you can’t promote, and wind up on Dancing With the Stars. If you’re Shyne, you go in, convert to Judaism, come out a changed man, and get deported to Belize. If you’re T.I., you enter and leave jail with your career still breathing, and show signs you just might get back on course. Or if you’re Tupac — third behind Biggie and Jay-Z on Lil Wayne’s list of top-three MCs — you become the first inmate to top the Billboard Top 200, get bailed out by Suge Knight in exchange for signing to Death Row Records, and uphold that label’s gangsta ethos for the full 11 months until you’re shot to death.